Judy Amor’s passion for nursing was evident in her career spanning five decades: working as an R.N. at Holy Family and La Porte Hospitals, serving as facility director for a nursing home, and providing in-home care. Judy’s son, Matt, and his wife, Maria created this fund to support students demonstrating her qualities of leadership, passion for patient care and patient rights, a good sense of humor, and ability to inspire teamwork and camaraderie. 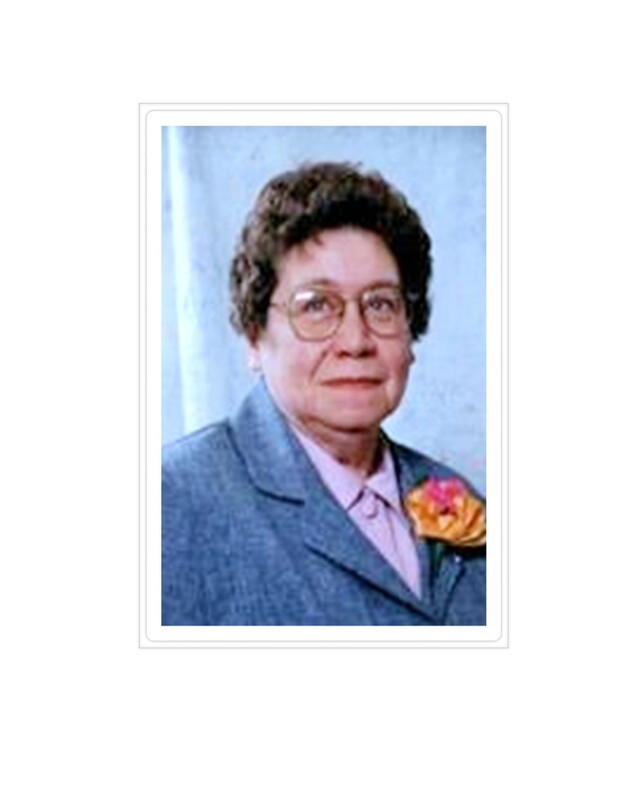 The Judith A. Amor Nursing Scholarship was started in 2013. The purpose of this fund is to help La Porte County residents to obtain undergraduate, graduate or doctoral degrees in nursing.